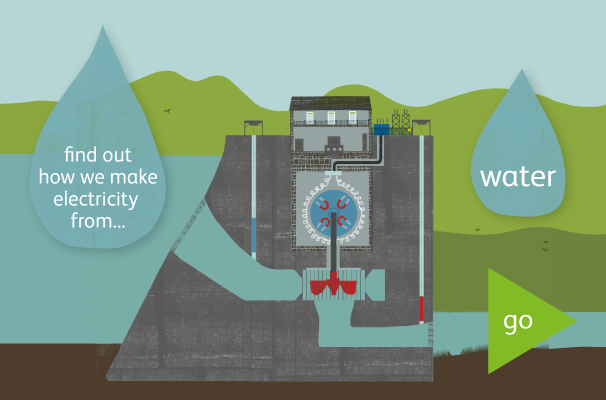 Shin power station is supplied with water from little Loch Shin through an 8km tunnel. Shin diversion weir controls the flow to the station and allows compensation water to flow over the Falls of Shin. The station discharges into the River Shin. Completed in 1958, Lairg dam holds back Loch Shin. Water from the loch feeds Lairg power station, which discharges below the dam into little Loch Shin. Architect James Shearer carefully designed the structures so that local villagers would better accept them. 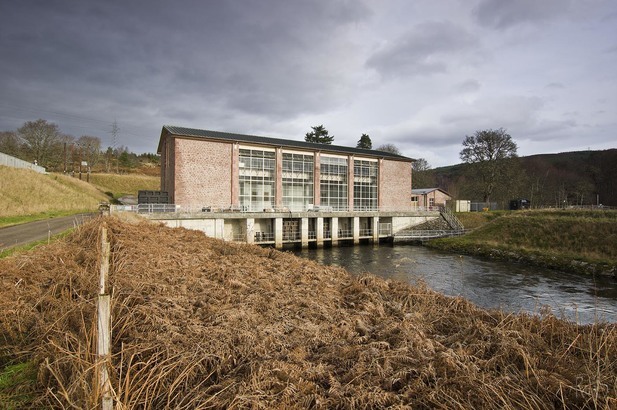 Fully operating by 1960, the Shin scheme is the most northerly hydro scheme on the Scottish mainland. Its catchment area lies mainly in open moorland and covers almost 650km2. Loch Shin provides the primary storage. The total output of the Shin scheme is small compared to other schemes. However, it’s a very significant output for this northern part of Scotland.